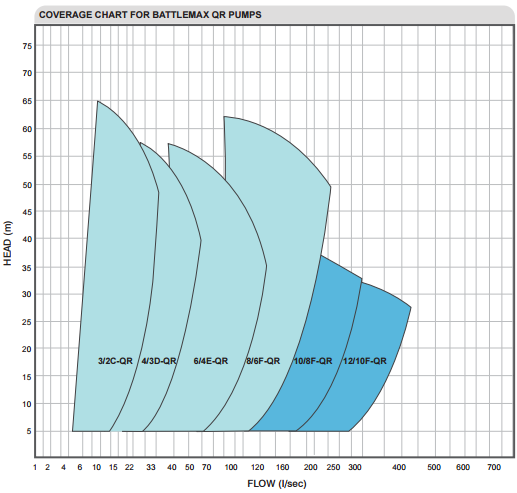 BATTLEMAX QR slurry pumps are designed for long life, ecient operation and ease of maintenance. 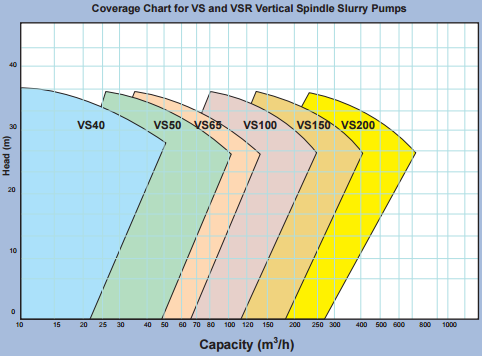 QR pumps have high-chrome wet ends with expeller or stung box seal arrangements. 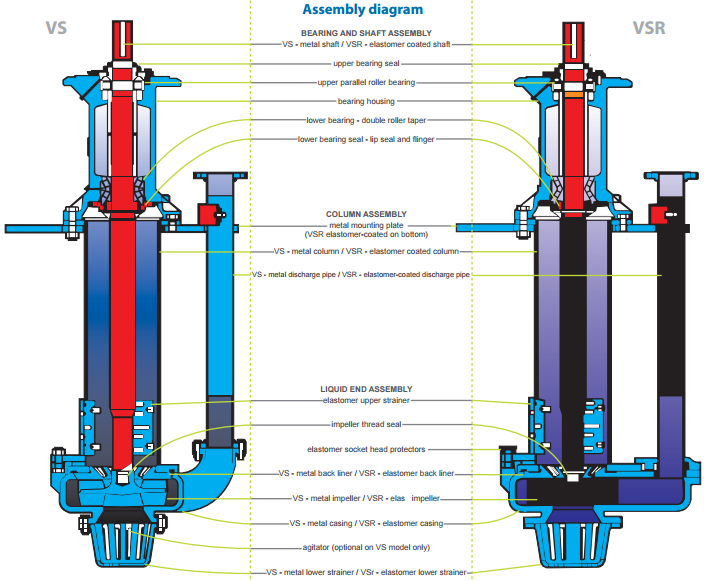 For conventional packed stuffing box and lantern restrictor construction, gland service water must be provided at a minimum of 100 kPa above discharge pressure to ensure positive flow. Where suction conditions allow, the Battlemax expeller seal can eliminate the need to supply water to the stuffing box. Where high suction pressures or series pumping is required other methods of sealing must be utilised. Expeller and expeller ring are constructed of Hi-Chrome material. Shaft sleeve material is 14% chrome hardened to protect the shaft from wear. Вся информация на сайте носит исключительно информационно-ознакомительныйхарактер и ни при каких обстоятельствах не является публичной офертой. © 2015–2017 ООО «САРРУС Технолоджис». Все права защищены.